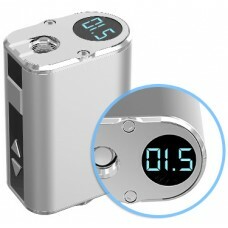 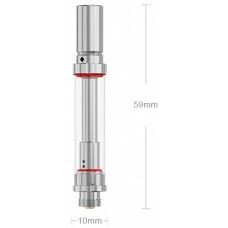 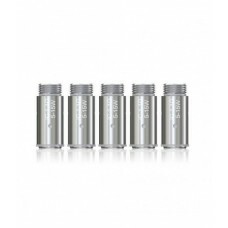 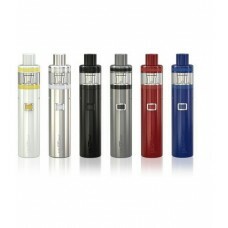 Designed for the iNano e-cigarette kit, these 0.8ml tanks are extremely easy to use. 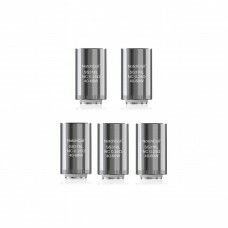 There is no nee.. 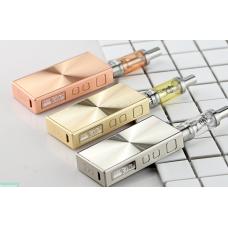 Breaking away from the norm, Eleaf BASAL boasts a remarkably compact profile and an extraordinary vi..
Not all vapers need a huge e-cig to make a statement. 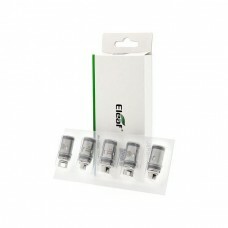 The Eleaf iJust ONE goes to prove that good th.. 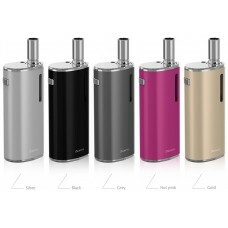 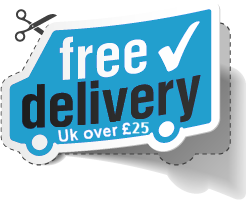 Carrying on the iJust range, the iJust start electronic cigarette kit offers a simple, easy to ..
PURCHASING MORE THAN ONE, ADD TO SHOPPING BASKET SEPARATELY IF YOU WANT DIFFERENT E-LIQUID.&nbs..
Eleaf iStick 200w TC Box ModA sleek stylish body, controlled by three removable 18650 batteries and ..
Eleaf EC2 Coils for Melo4, Melo 3, Melo2, Lemo 3, iJust 2, iJust SEC2 0.5 ohm Replacement Coils ..
GS Air E-Cig Atomizer Tank The Eleaf GS Air e-cigarette atomizer tank has been specifically des..
For use with your iCare and iCare Mini, this 5 pack of IC replacement atomizer heads are exactly wha.. 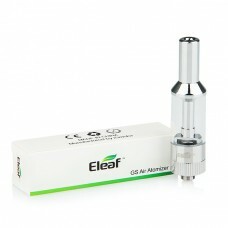 The popular stainless steel Notchcoil is newly introduced in Eleaf new atomizer. 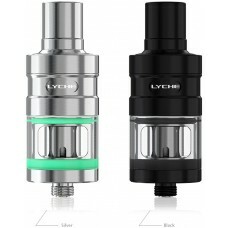 Being capable of wo..
Eleaf LYCHE Atomizer applies the latest Stainless Steel Notch coil (NC 0.25ohm). 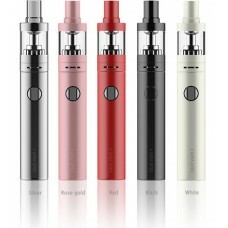 Together with..
"This is a superb device, I use one myself. 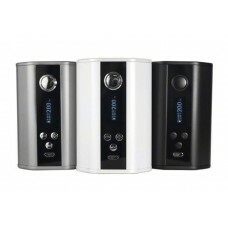 Its controlled power surely made vaping more of a ..